Today is the last day of June and we are officially one third of the way into summer. All month in June we read and reviewed great books to take to the beach or to lounge around and read on those warm summer evenings. And since June was the month for weddings, we added in some romance and mail-order bride books too. So what's up for July? Wow! It is going to be a GREAT month! 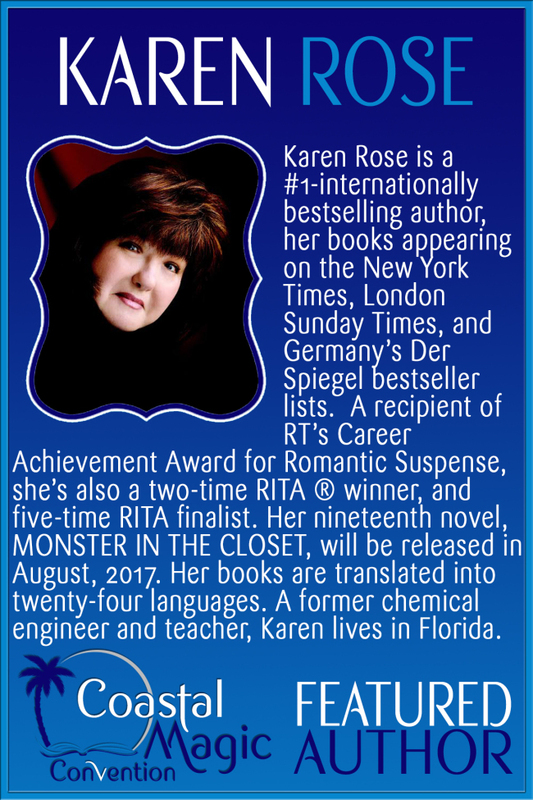 First of all, we will be spotlighting Karen Rose as our featured author for the month of July. I am so excited about this! 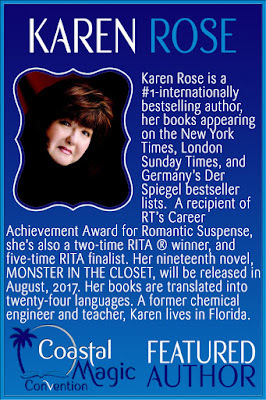 Right now I am in the middle of reading her soon-to-be-released latest novel Monster in the Closet and it is soooo good! You'll be seeing my review on that very soon. And do you know what is especially exciting? Karen Rose is one of the Featured Authors at the upcoming #CMCon2018 Coastal Magic Convention in February! So, if you want to meet her in person (and I know Janna and I will want to!) join us in Daytona Beach on February 22-25. Janna and I will be there and so will Karen Rose and 49 other fabulous authors. Registration for the convention begins tomorrow, July 1st, so sign up and we will see you there! 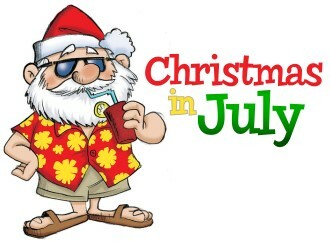 Be sure to check out our web page each and every day in July!